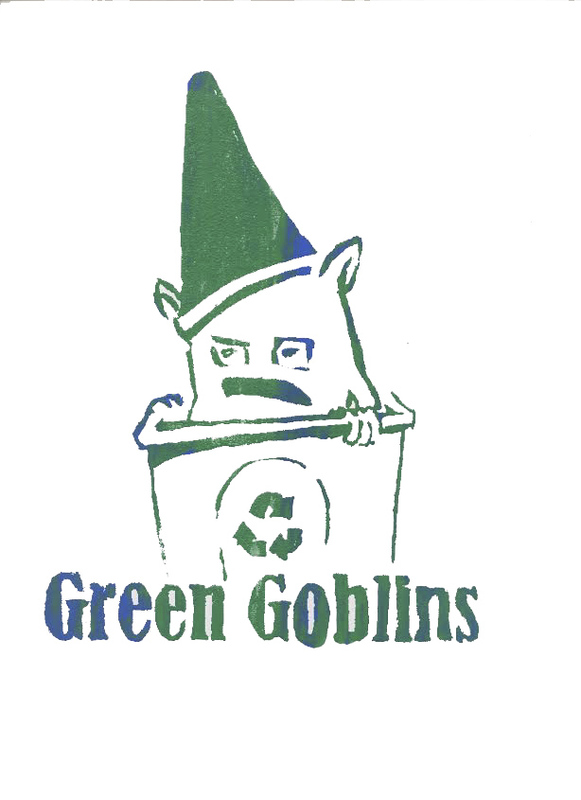 The Green Goblins are devoted to keeping our campus environmentally friendly and raising environmental awareness at St. Stephen's. We believe that the key to making a greener planet is to start making change in our own backyard, and we are constantly looking for ways to make our community an advocate of positive environmental change. If you have a passion for our planet's well-being, join us every Wednesday morning at 8 in the upper school crossroads or email our faculty sponsor, Ms. Orr, at lorr@sstx.org.